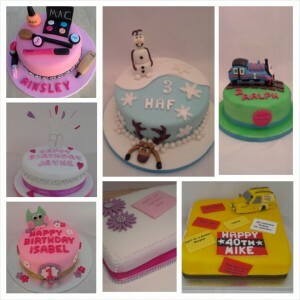 Posted in Celebration Cakes and tagged baking, birthday cake, characters, North Wales, Penrhyn Bakes on March 11, 2015 by Sue Williams. 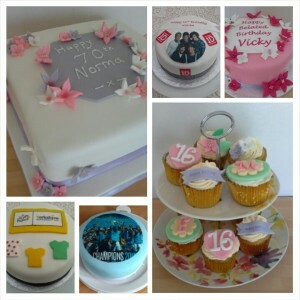 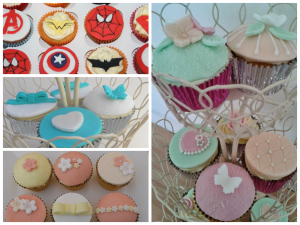 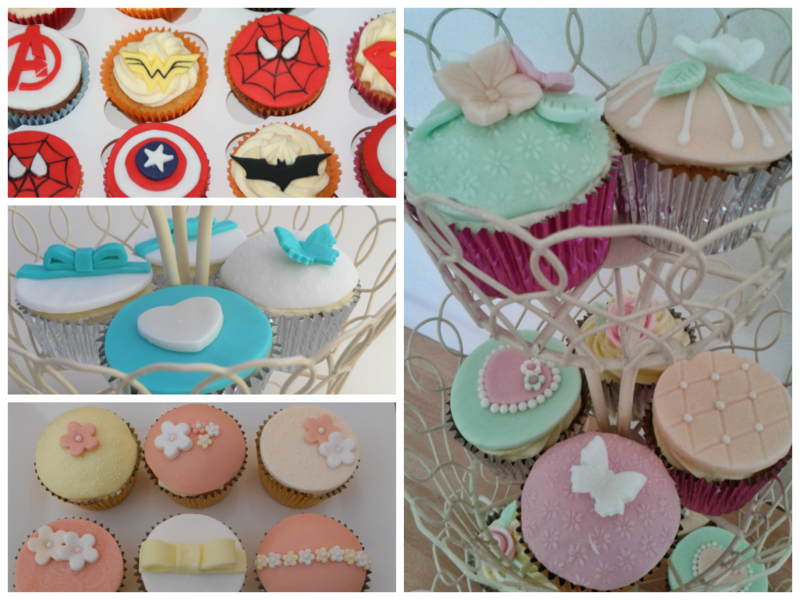 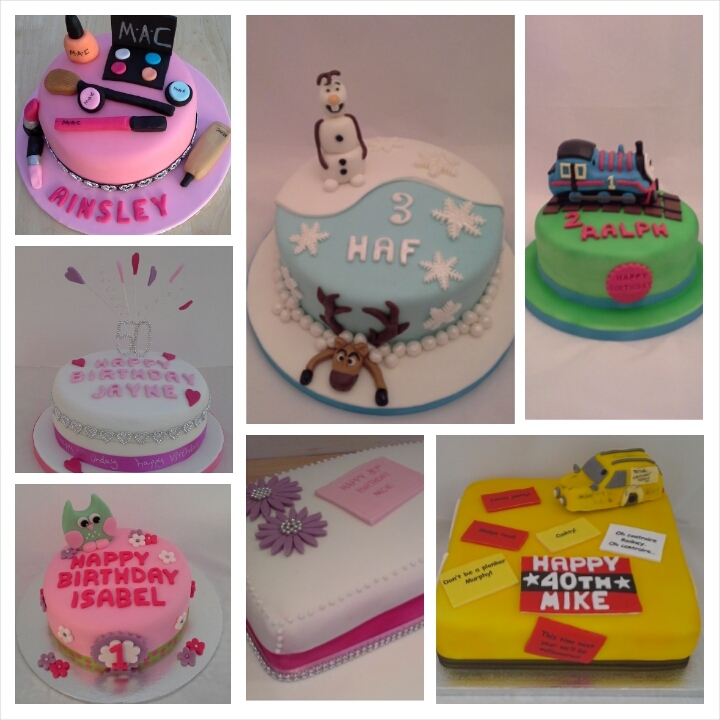 A few of my recent cakes…. 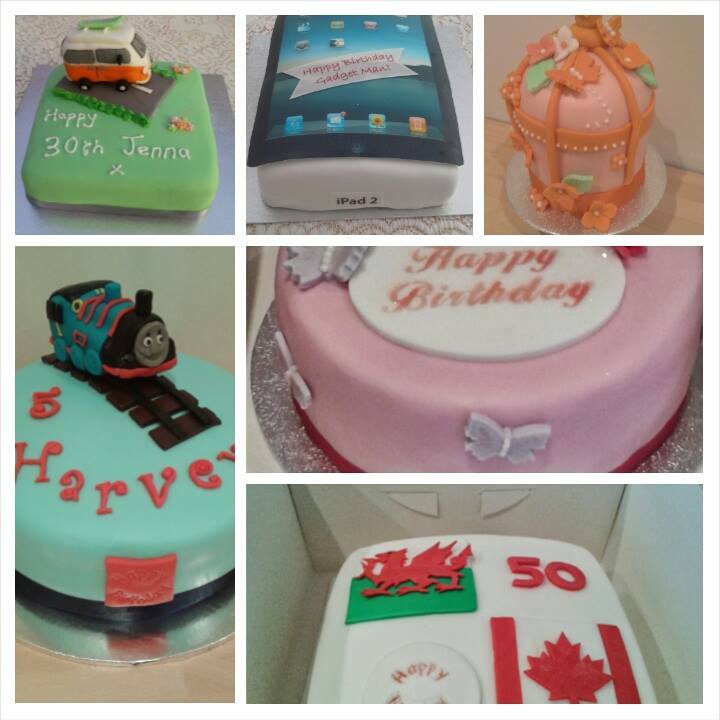 Posted in Celebration Cakes and tagged baking, birthday cake, cupcakes, North Wales, Penrhyn Bakes on August 10, 2014 by Sue Williams. 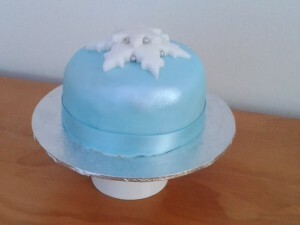 Posted in Uncategorized on June 8, 2014 by Sue Williams. 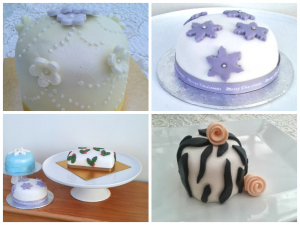 Don’t forget that you can ‘Like’ our facebook page…https://www.facebook.com/PenrhynBakes or tweet us on @PenrhynBakes at any time. 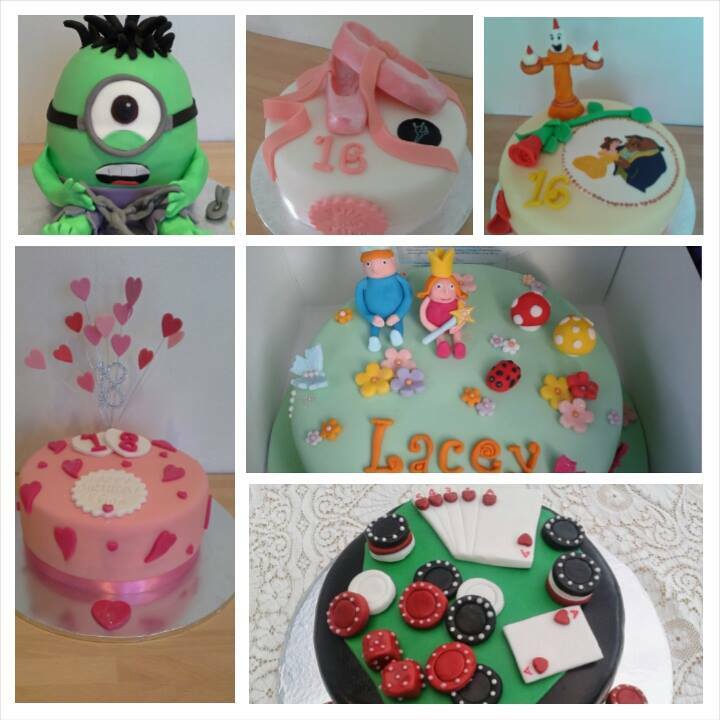 Posted in Celebration Cakes and tagged baking, birthday cake, characters, North Wales, Penrhyn Bakes, Wales on June 8, 2014 by Sue Williams. 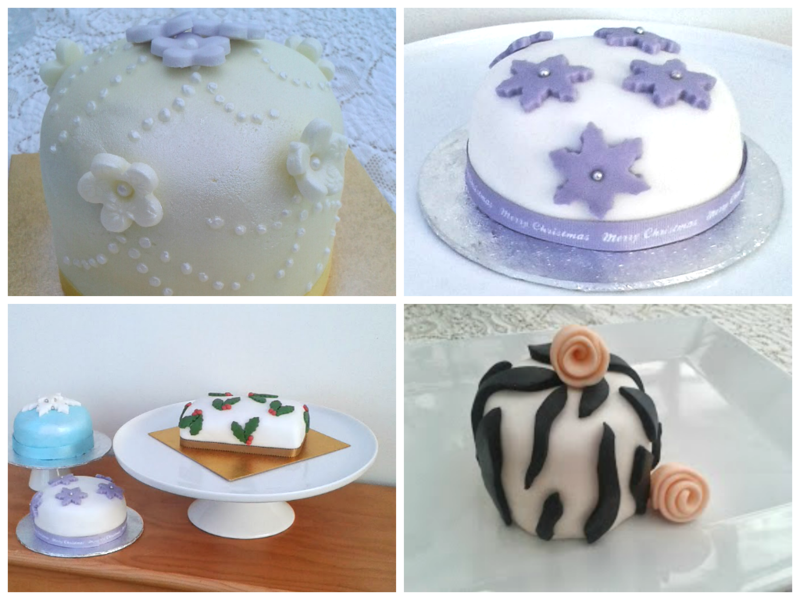 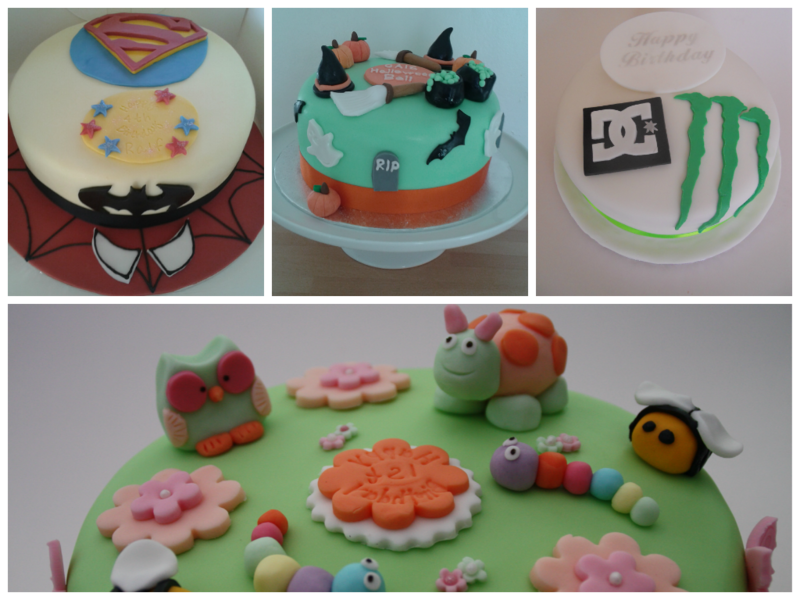 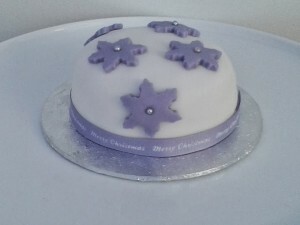 Some of my recent cakes…. 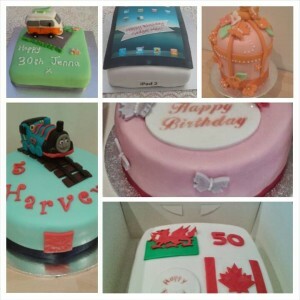 Posted in Celebration Cakes and tagged baking, birthday cake, characters, North Wales, Penrhyn Bakes on June 8, 2014 by Sue Williams. 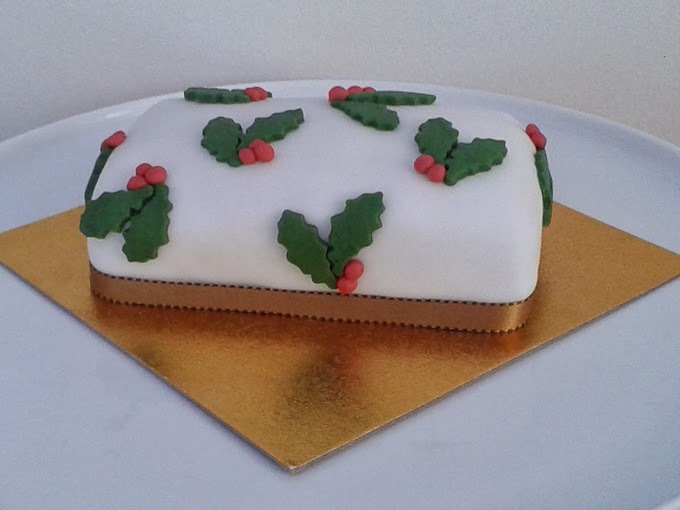 Posted in Celebration Cakes and tagged baking, birthday cake, North Wales, Penrhyn Bakes on December 29, 2013 by Sue Williams. 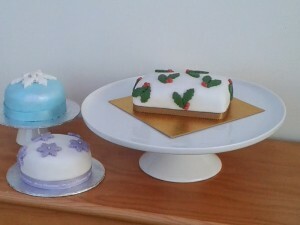 Posted in Cupcakes and tagged baking, characters, chocolate, cupcakes, North Wales, Penrhyn Bakes, vintage on December 29, 2013 by Sue Williams. Posted in Celebration Cakes, Mini Cakes and tagged baking, birthday cake, Christmas, North Wales, Penrhyn Bakes on December 29, 2013 by Sue Williams. 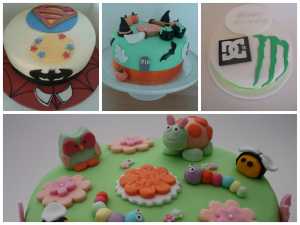 Posted in Celebration Cakes and tagged baking, birthday cake, characters, halloween, North Wales, Penrhyn Bakes on December 29, 2013 by Sue Williams. Posted in Christmas, Mini Cakes and tagged baking, Christmas, North Wales, Penrhyn Bakes on November 9, 2013 by Sue Williams.